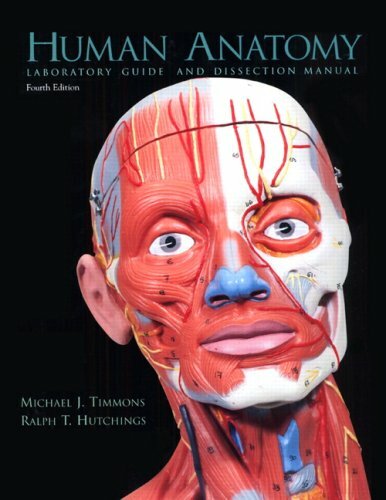 into Life has the most prominent human emphasis of any introductory biology textbook on the market! 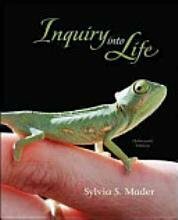 From the unique delivery of biology content, to the incredible art program, to the pedagogical framework and complete integration of the text with technology, Dr. Sylvia Mader has formed a teaching system that will both motivate and enable your students to understand and appreciate the wonders of all areas of biology.In using Inquiry into Life, students learn not only about themselves but also about the other organisms that share this planet with us. 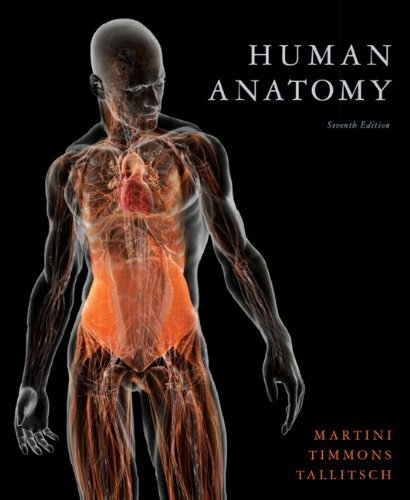 The systems chapters pertain to humans, while the anatomy and physiology of other animals is discussed in the Animal Kingdom chapters.